HELLO WINTER! 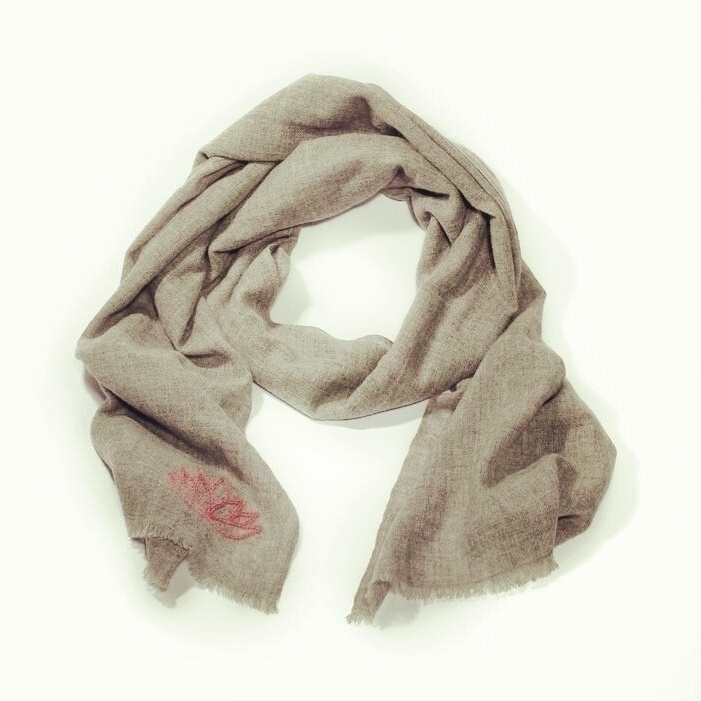 Our light brown cashmere scarves (with pink lotus or white lotus / indigo or white endless knot) are not only organic but fairtrade and, based on customers' feedback, they are the softest ever! What are you waiting for? They will sell out soon so snap one and avoid getting cold!